The decision of Kazakhstan’s President Nursultan Nazarbayev to resign is unlikely to significantly affect relations between Moscow and Astana, said Svetlana Zhurova, first deputy chairman of the State Duma Committee on International Affairs. She stated this to the Parliamentary Newspaper. “We have too many ties with Kazakhstan, as well as with Belarus. And nothing means that they will suddenly deteriorate, even with the change of the president. I think that he will surely have a successor who will continue the current political course, ”the parliamentarian noted. 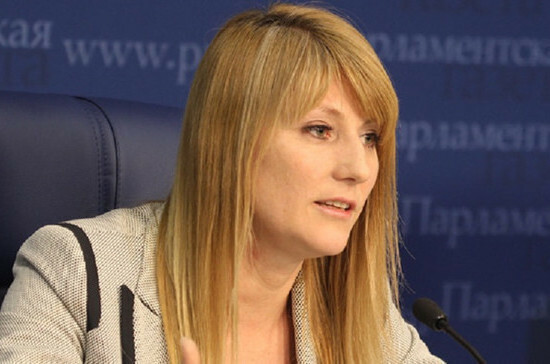 Zhurova doubted that Nazarbayev would completely leave politics. “Of course, everything depends on the state of health, but somehow or other, Nursultan Abishevich is a very active person, and it is clear that they will always always seek his advice, including the future president of the country,” she concluded. The President of Kazakhstan, Nursultan Nazarbayev, on Tuesday signed a decree on resigning as head of state from March 20. Acting President of Kazakhstan appointed speaker of the Senate Parliament Kasym-Zhomart Tokayev. After the resignation, Nazarbayev will remain the head of the Security Council, the chairman of the Nur Otan party and a member of the Constitutional Council of the Republic.